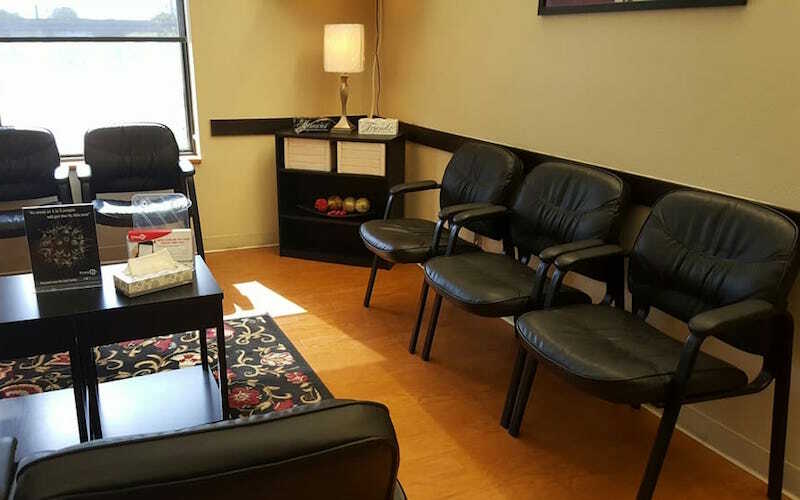 As part of the larger NextCare Urgent Care, this clinic has affiliates with the closest other clinic being in Richardson about 4.9 miles away and is open today from 8:00am to 8:00pm. 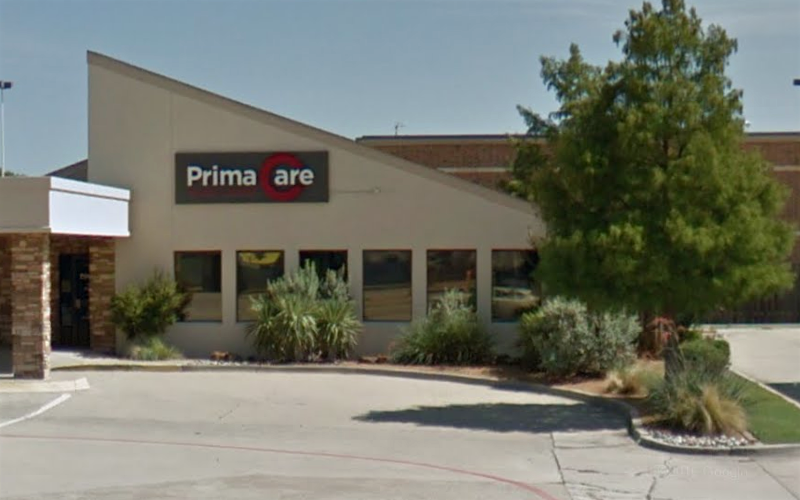 Recognized favorably amongst their patients, PrimaCare Medical Center, Plano (Alma Drive) has an average rating of 4.7 stars out of 5 based on 869 total ratings. In fact, recent patients have frequently used words such as "timeliness" to describe their experience at the clinic. Certainly not terms you hear about healthcare providers too frequently! Very nice staff and thorough NP. Thank you. When I am sick, I look forward to coming to this location because of the staff and service. I am never disappointed. I love this location. It feels like family is taking care of me. Very pleasant. I appreciated the kind consideration and thoroughness of all of the staff. The PA was excellent as well as the rest of the staff. I had an appointment and didn’t have much of a wait. I was in and out within 30 minutes. I will tell all my friends and family about this Clinic it was so fast and so professional!! Very professional, caring and efficient! Great staff and PA, I love this location! PA was great. There for a sports physical. Very short wait and friendly staff. The receptionist is great. I was most impressed with the knowledge of the doctor. I think he was the best I have ever had at this facility. Staff and Jessica were friendly and nice took good care thank you!